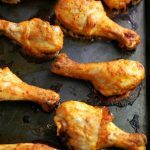 Baked Szechuan Drumsticks Low Carb is paleo, gluten-free, savory, slightly spicy and sweet, mouthwatering, heavenly chicken drumsticks that have so much flavor! 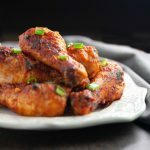 Baked Szechuan Drumsticks Low Carb is a savory, slightly spicy and sweet, mouthwatering, heavenly chicken drumstick that has so much flavor! Made with a homemade marinade of garlic, chili, ginger, sesame, and baked in the oven until juicy and crisp. 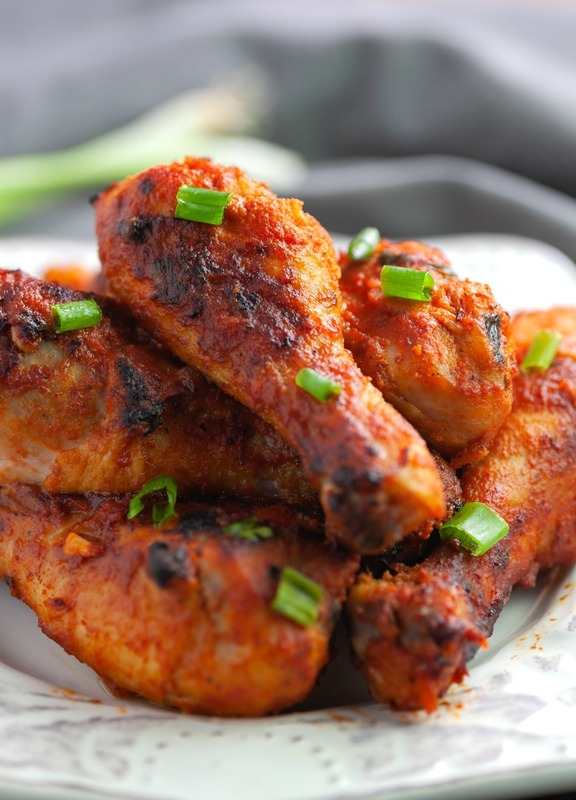 The drumsticks tossed in a sweet, tangy and mildly spiced Szechuan chili sauce. 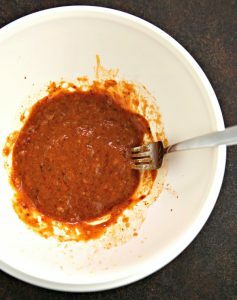 The savory, mildly spicy and sweet marinade and sauce made with a new natural, low carb, sweetener blend called KetoseSweet Plus, a granular sweetener from Steviva that was sent to me to sample. 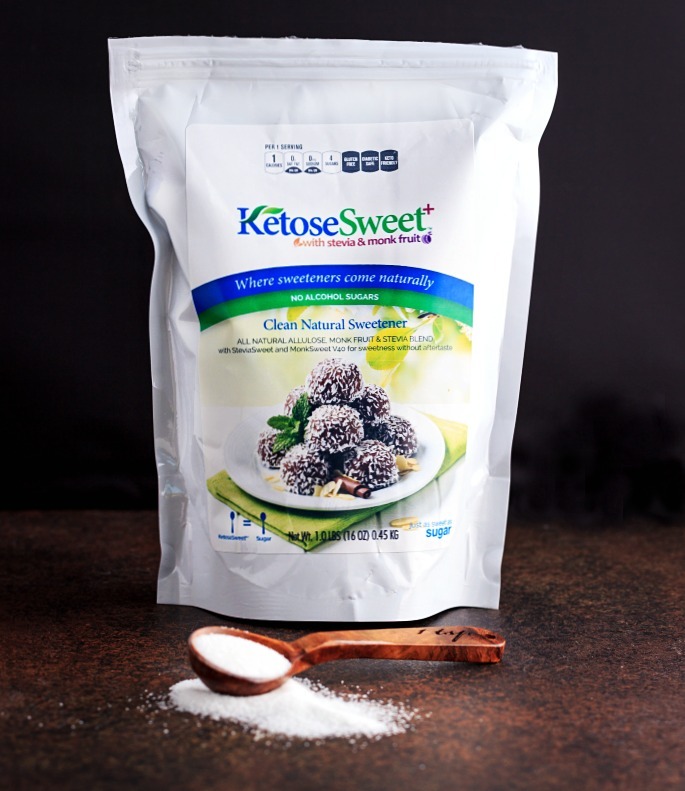 KetoseSweet Plus is an all natural sweetener blend of allulose, monk fruit, and stevia that is low carb, keto, paleo friendly and has no funny aftertaste. 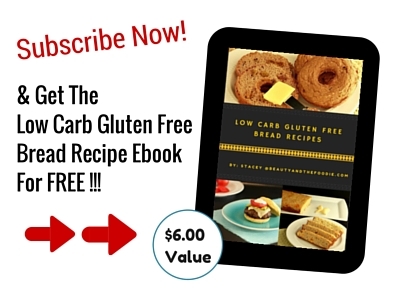 It has a 1:1 ratio with sugar, so it is easy to substitute for sugar in many recipes. 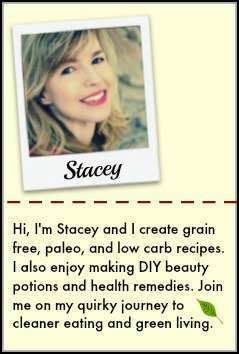 I have to admit that so far it has been one of the best tasting and easiest sweeteners to work with that I’ve tried. 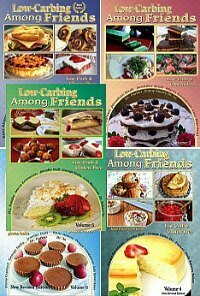 KetoseSweet Plus also browns like sugar as well, so it is excellent for baking and cooking. Only 5% of the calories of sugar, lower in carbs and has a wonderful taste and texture. Does not affect blood sugar levels and is safe for people following a very low-sugar diet. Browns and caramelizes like sugar. 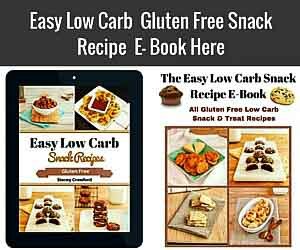 1 Cup KetoseSweet: to 1 Cup Sugar ratio for measuring make it easy to convert recipes. 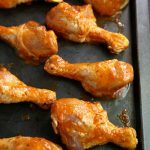 Rinse chicken drumsticks with water and pat dry with paper towels. 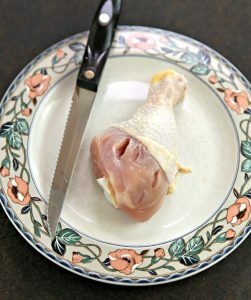 Using a sharp knife poke into the meaty areas of the drumsticks and cut a few slits in each drumstick. Set aside. 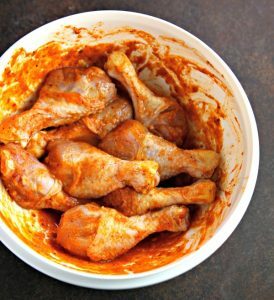 In a large mixing bowl combine all the marinade ingredients. 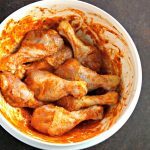 Add drumsticks to the marinade and toss to coat. 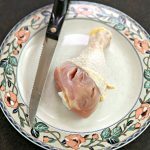 Cover and refrigerate drumsticks in the marinade for 2 hours. Preheat oven to 400 F (204 C ) and grease or line a baking sheet. 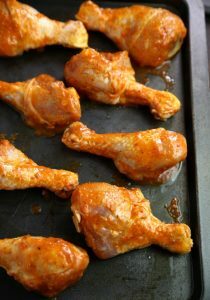 Once the chicken has marinated for 2 hours, remove from bowl and line up drumsticks on the prepared baking sheet. Bake for 35 to 40 minutes or until internal temperature is 165 F (74 C). Remove from oven and set aside. 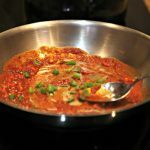 In a large frying pan over medium heat add 2 tsp sesame oil, minced garlic (2 cloves), ½ tsp minced ginger and saute until starting to soften. Add all the remaining Schezwan sauce ingredients and stir until bubbling. 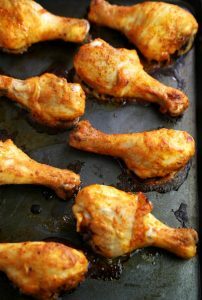 Add baked chicken drumsticks and toss in the sauce to coat. Sprinkle with optional chopped green onions. 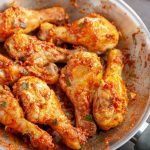 Remove drumsticks from pan and serve. 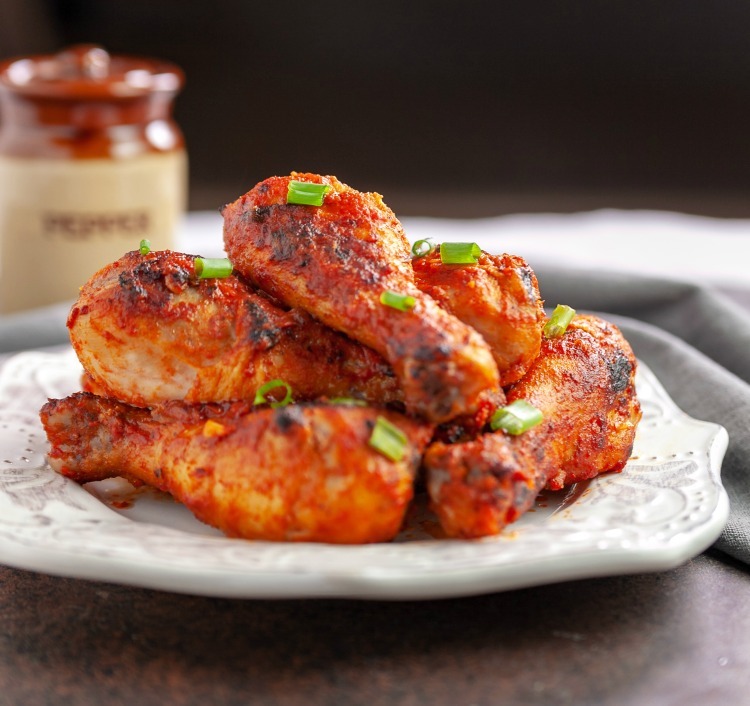 Nutritional Data: Yield: 8 drumsticks, Servings: 4, Serving Size: 2 drumsticks, Cal: 450, Carbs: 5g, Net Carbs: 4g, Fiber: 1g, Fat: 27 g, Saturated Fat: 9g, Protein: 44g, Sugars: 1g, Sodium: 725mg. Oooo that sauce makes these something special!! Yum!!! Thank you, Christina, I’m all about the sauce! Can you say DELICIOUS!!! I love the color. I love the added spices! This chicken is right up my alley. Just give me some wipes and I’m good to go. 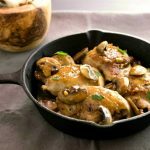 Will be trying this recipe. Thank you so much, Miralene 🙂 lol, yes some wipes are always a good idea! 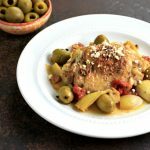 Ooooh, this recipe is packed with flavor and deliciousness! Love it. Oh, yeah! 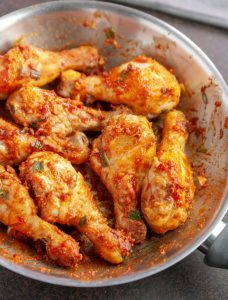 I love spicy chicken that gets my fingers all sticky! I’ve never heard of this sweetener before, but I’m definitely Googling it! Thank you so much, Linsey. 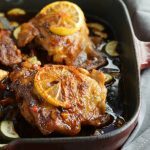 LOVE that these are baked and the flavours are so appealing.. Mouth-watering! Will pin to try asap! Great pics too! Yum! I love the color and flavor of the chili sauce. Pinning and excited to make! Love all Asian-flavored drumsticks! So delicious! 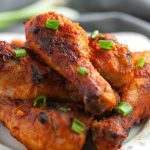 I love drumsticks and the marinade and sauce sound so dang flavorful! I’m definitely saving this one to try. 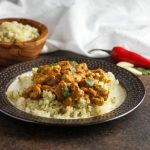 These are so special – definitely right up my husband’s alley and I love spicy food too! Thank you, Renee. 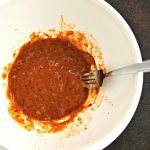 You can add more chili paste for a spicier kick if you want to. That sauce sounds delicious. I love the bold flavors ! Super yum!! The flavors are over the top!